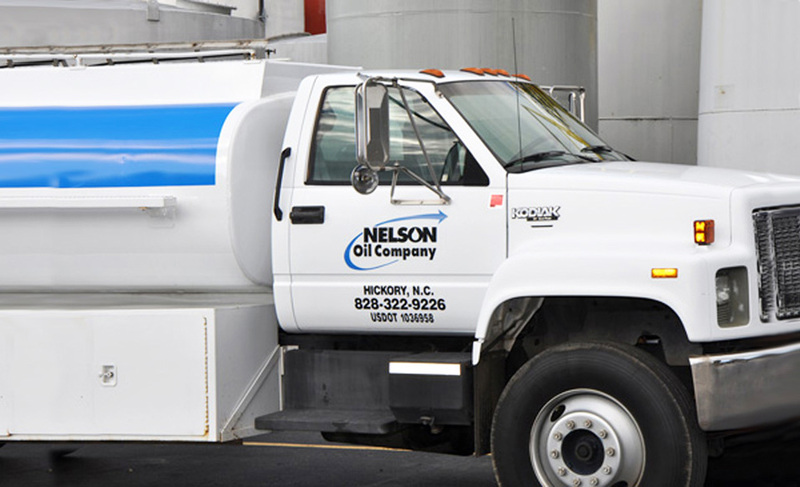 With that much experience in the lubrication industry, and serving manufacturers throughout the southeast Join The Nelson Oil Family! 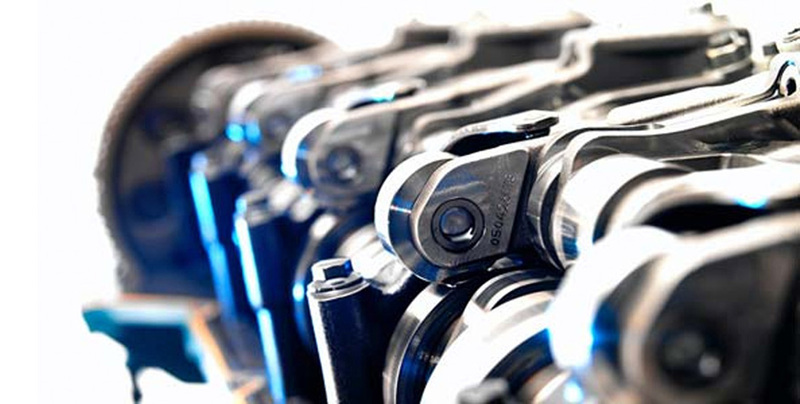 , Nelson Oil is the most trusted lubrication company We Put Our Customers First! 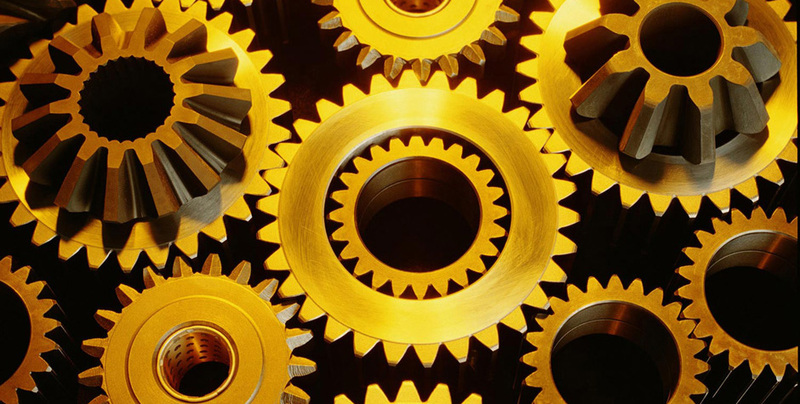 to increase equipment uptime and add to your bottom line. 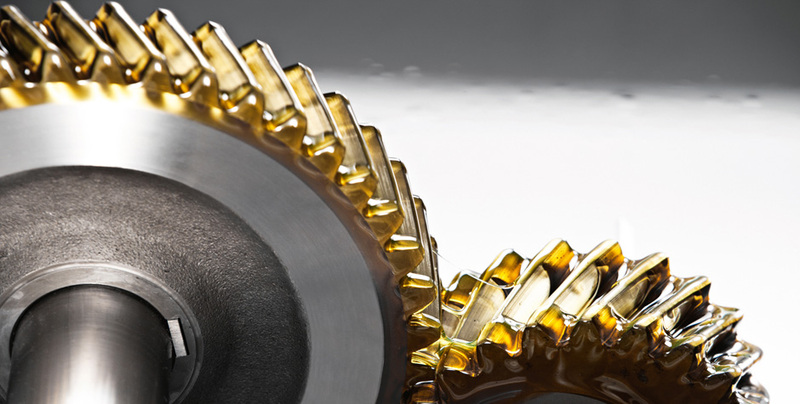 Our customers never have to worry about lost production because of a shortage of lubricants. Just call 828.322.9226 any time, day or night. Leave your message. A Nelson rep will get right back to you. 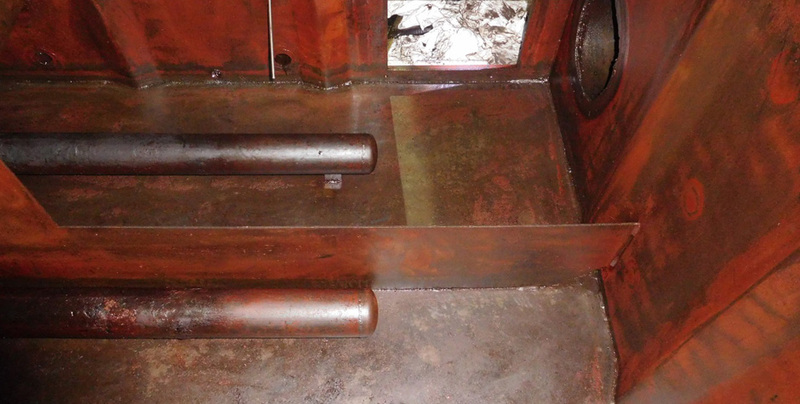 Our truck will be dispatched to your dock with the right product, no matter when you call. Remember to leave your name, company name, telephone number plus extension, and the date and time of your call. 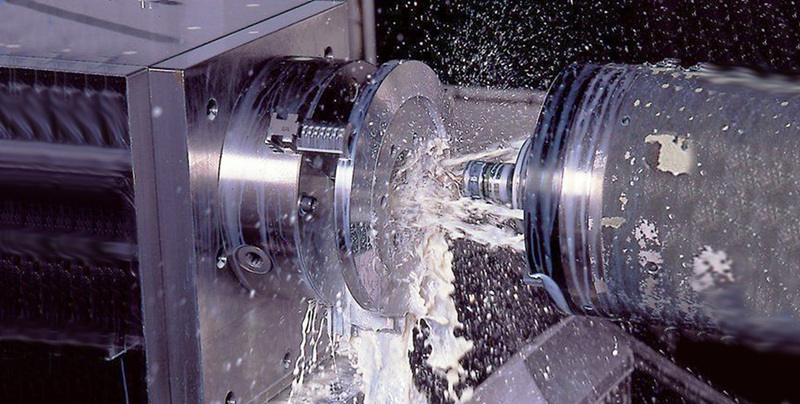 Over 50% of all machine component failures are due to water and particulate contamination. 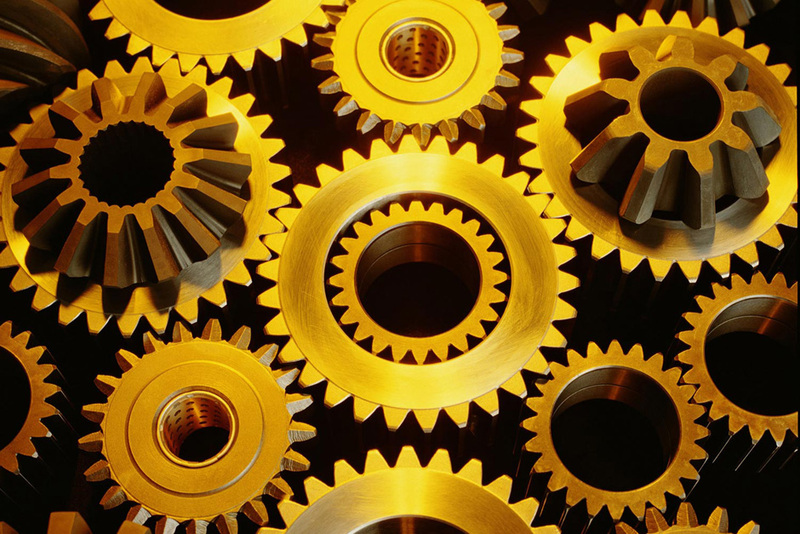 Manufacturing plants in North America spend over $4 billion every year repairing and replacing such equipment. 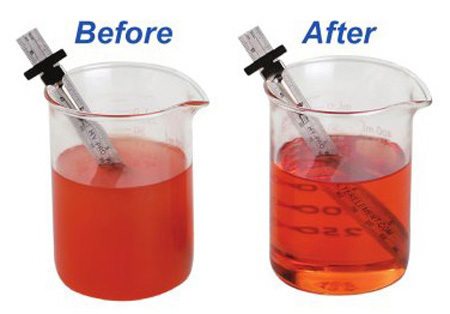 It is vital that manufacturing facilities have a cost-effective way to remove this contamination and maintain acceptable fluid cleanliness levels. 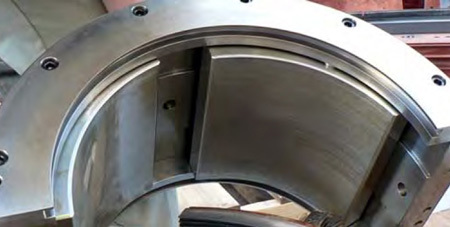 Nelson Oil Company offers a variety of services to accomplish this. Incredible Service: The Proof Is In The Equipment. These Are Just A Few of Our Services. There Are Plenty More. 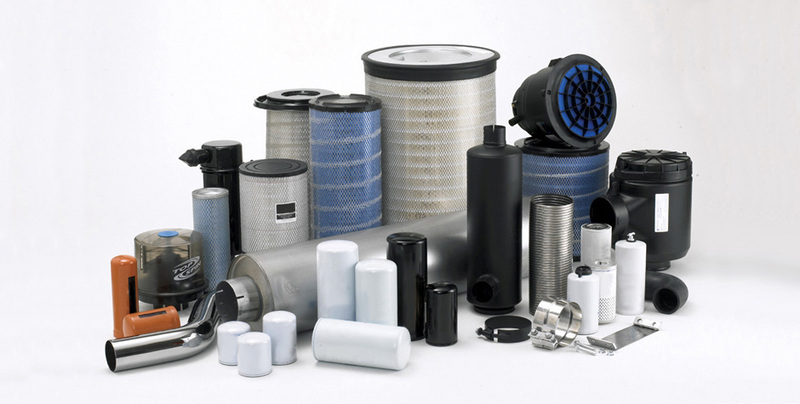 We offer the best quality lubricants and filters that are OEM recommended, but without the OEM prices. 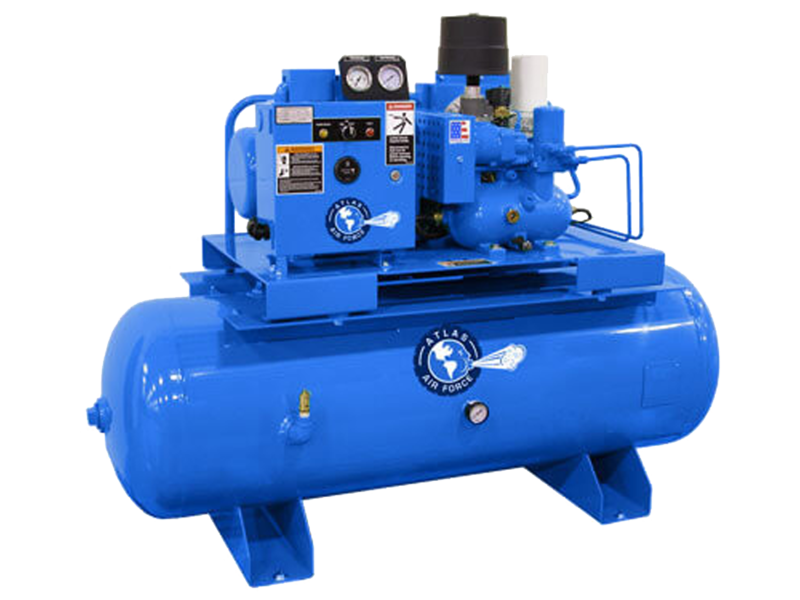 Nelson Oil Company carries a complete line of fluid conditioning equipment to remove harmful contaminates and protect critical machinery. 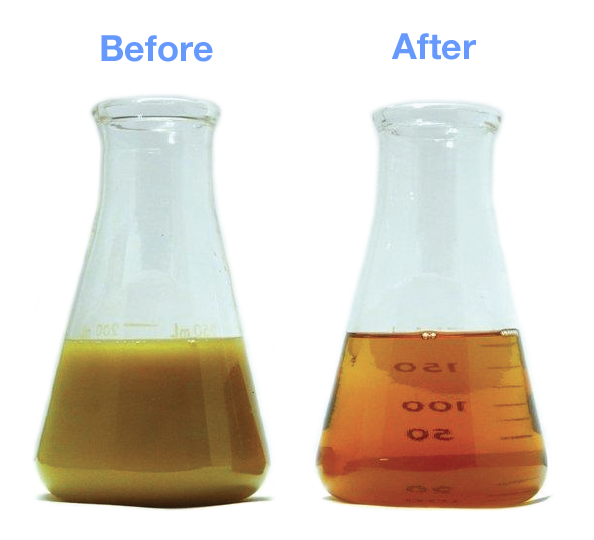 We also offer a turn-key solution to fluid and reservoir contamination. Customer Reviews: Our One Goal is Your Total Satisfaction. We are fully dedicated to our customers. When you hire Nelson Oil, there is no need to worry about customer support. Our staff is standing by, and our NelGuard 24-Hour Emergency Service is always ready. Check out what some of our customers are saying! – Joe Rainey, Maintenance Manager, CommScope, Inc.
Join The Nelson Oil Family of Satisfied Customers!